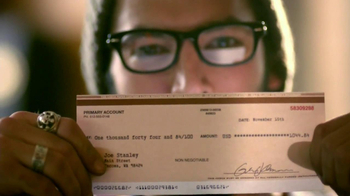 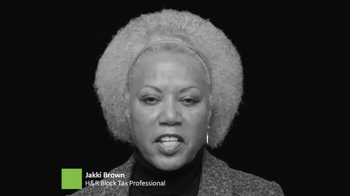 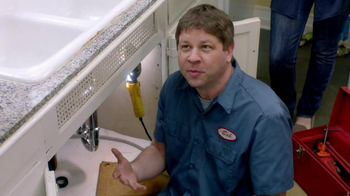 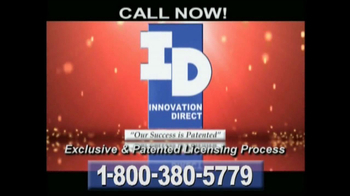 This commercial promotes Innovation Direct. 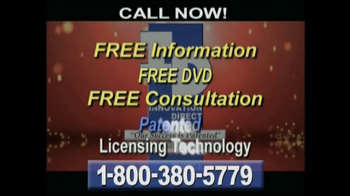 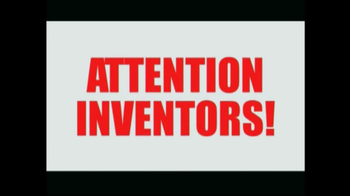 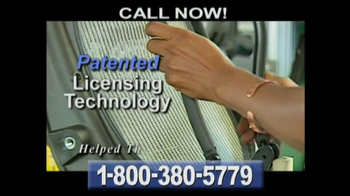 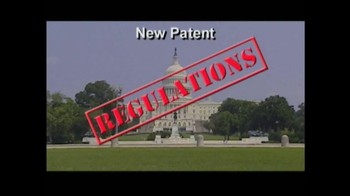 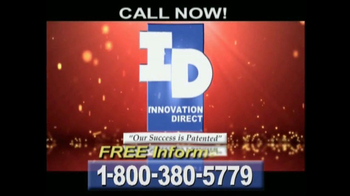 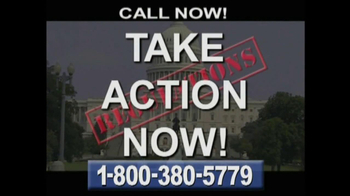 If you have an invention and you are trying to get a patent approved, call Innovation Direct. 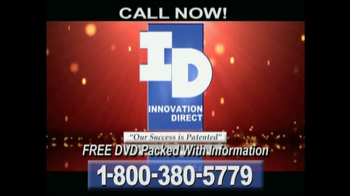 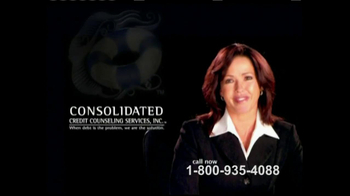 They'll give you a free informational DVD all about the right steps you need to take to be successful.